Bhaktimarga Swami Visits Timmins, Ontario ~ The Toronto Hare Krishna Temple! 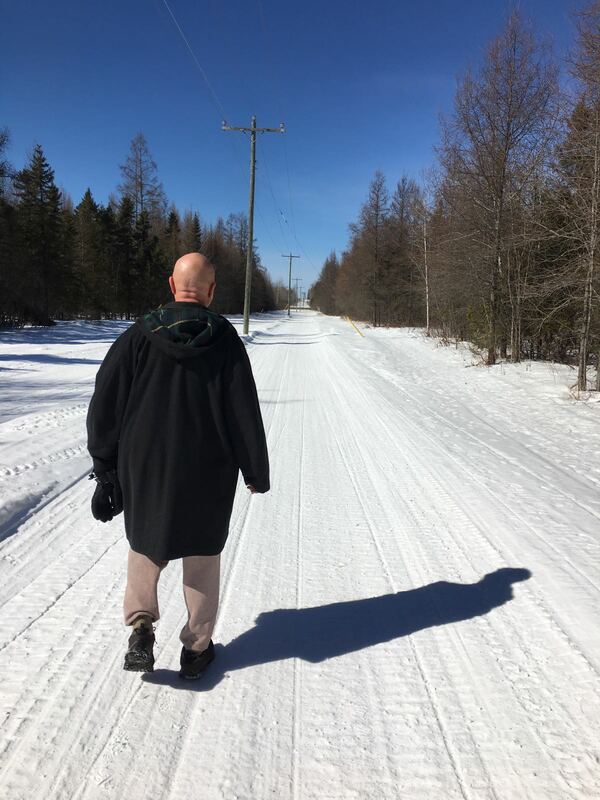 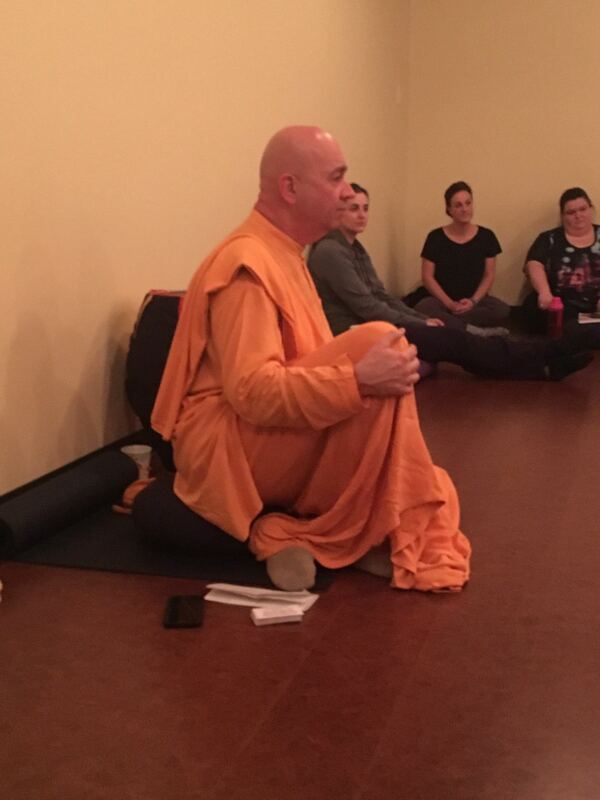 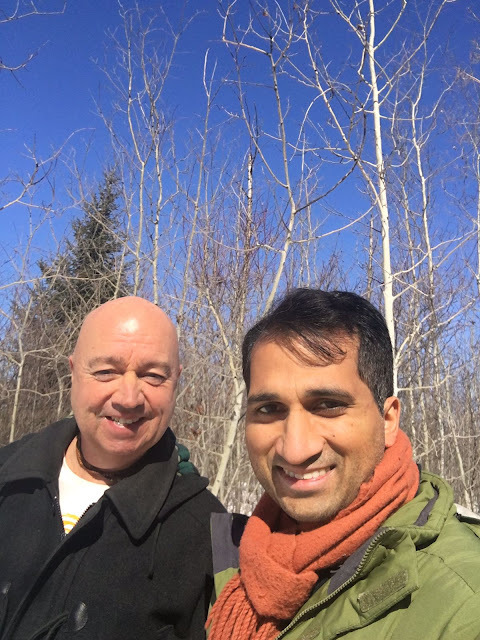 A few weeks ago, Bhaktimarga Swami ventured 700km north of Toronto to visit Timmins, Ontario. 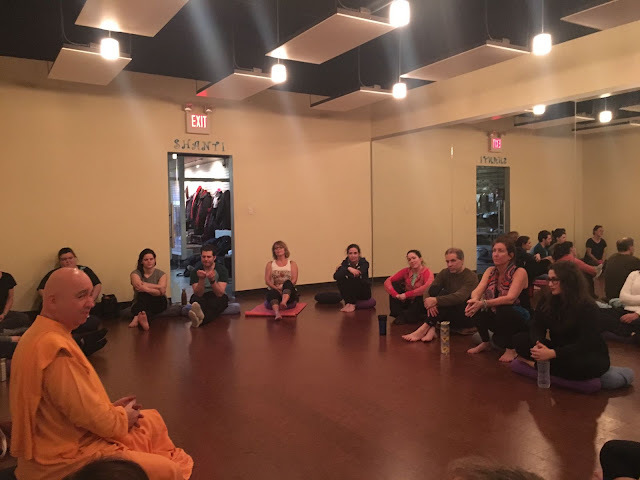 His visit was expertly organized by one of our active young members of our community Raseshvara Madhava Dasa and Maharaj conducted various programs in the city. Maharaj's visit was also covered by the local CTV News! 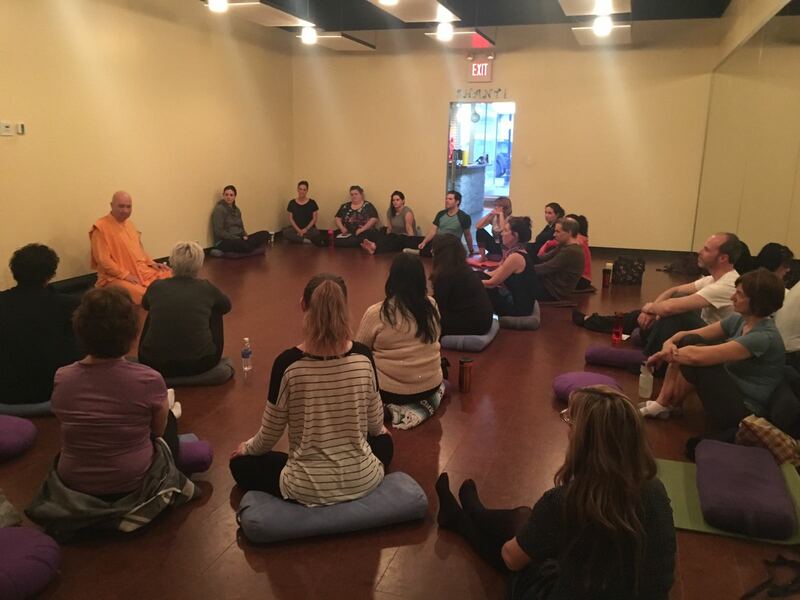 Check out some pictures of Maharaj conducting a program at a local yoga studio below.